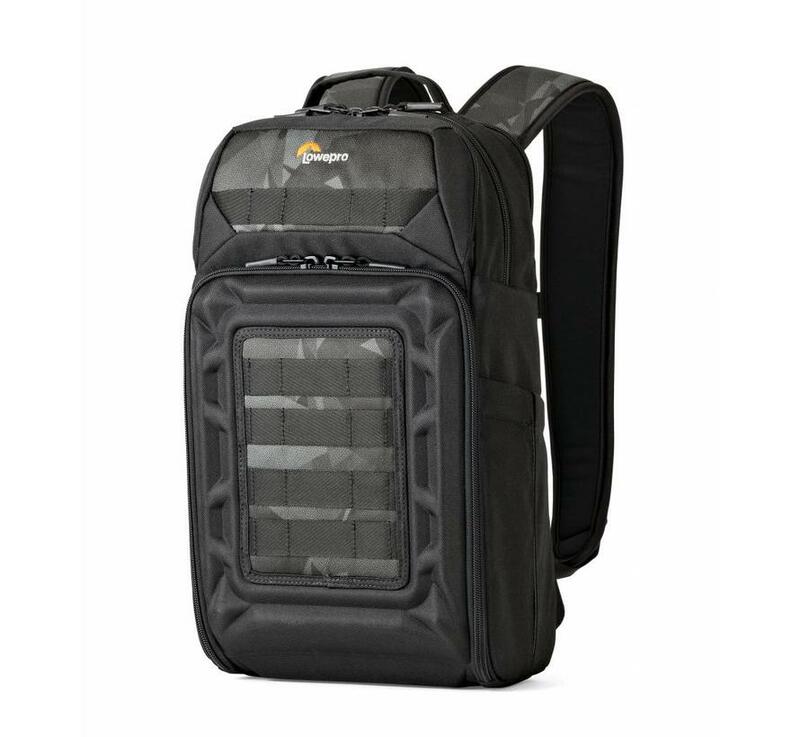 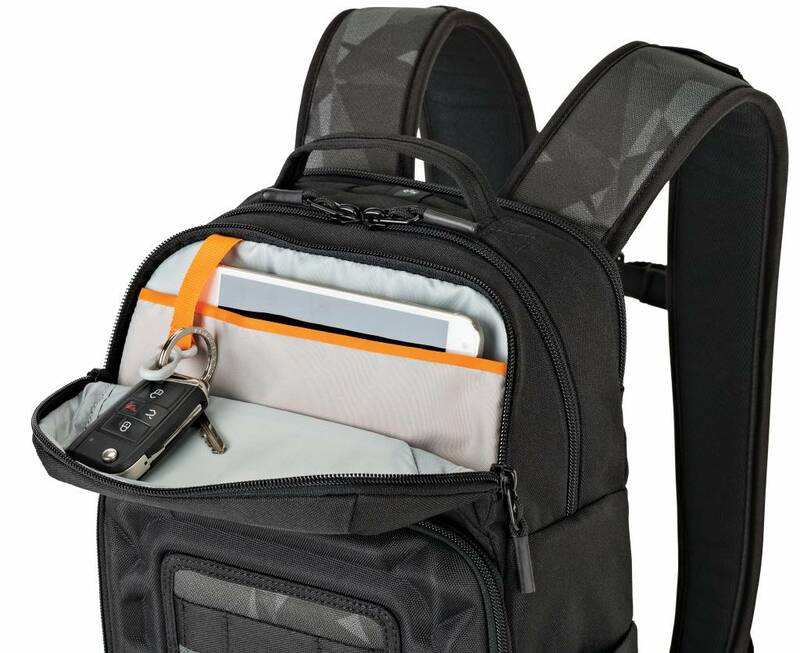 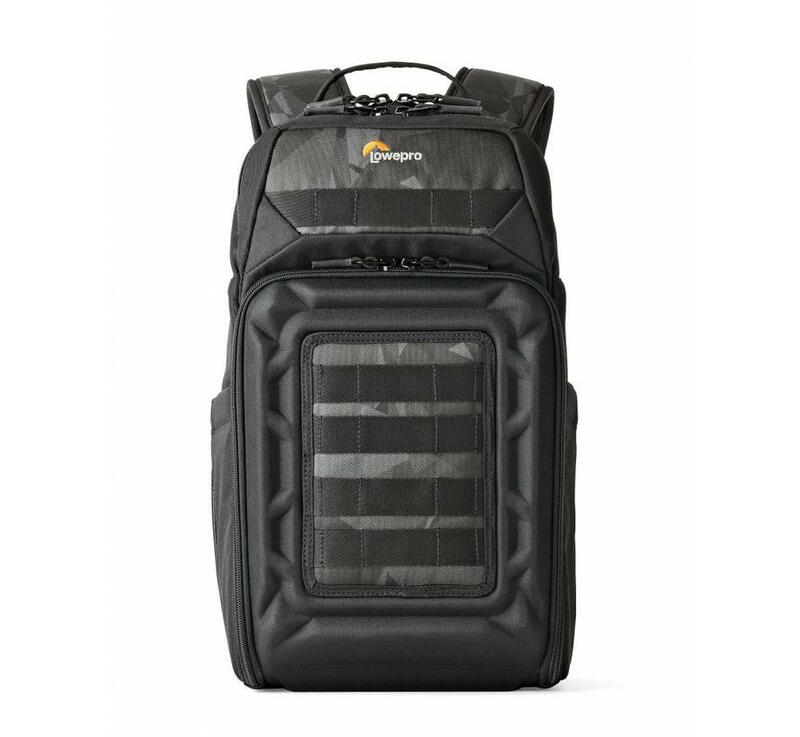 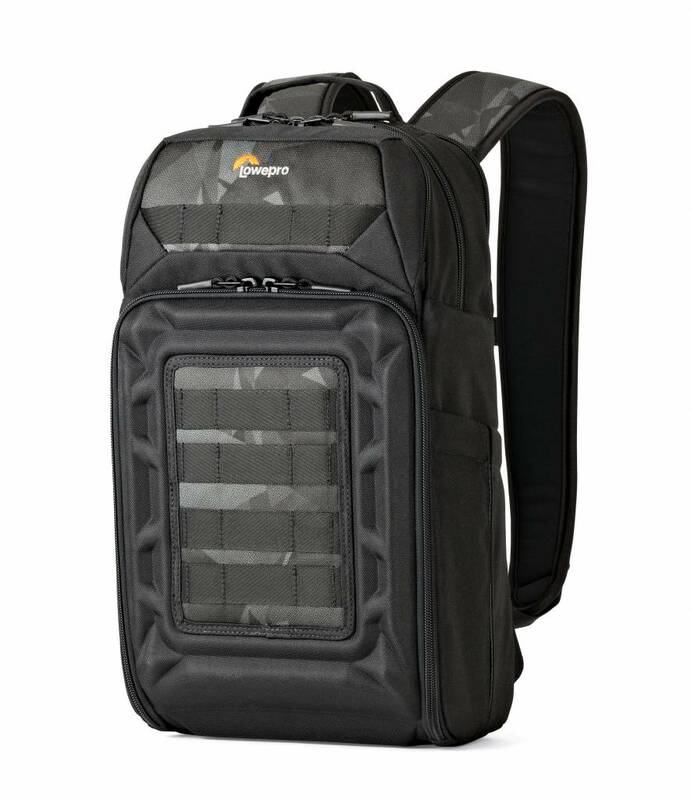 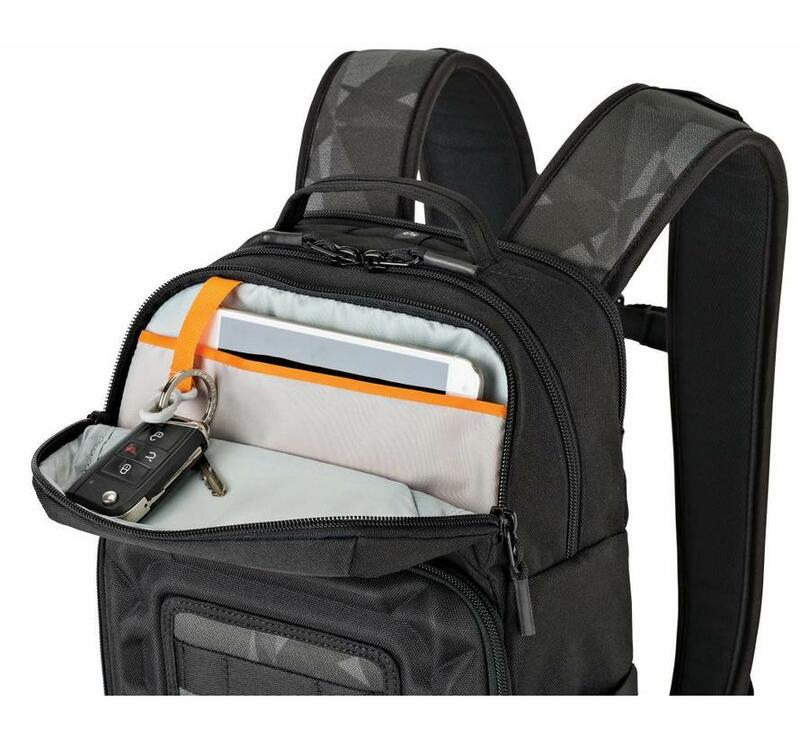 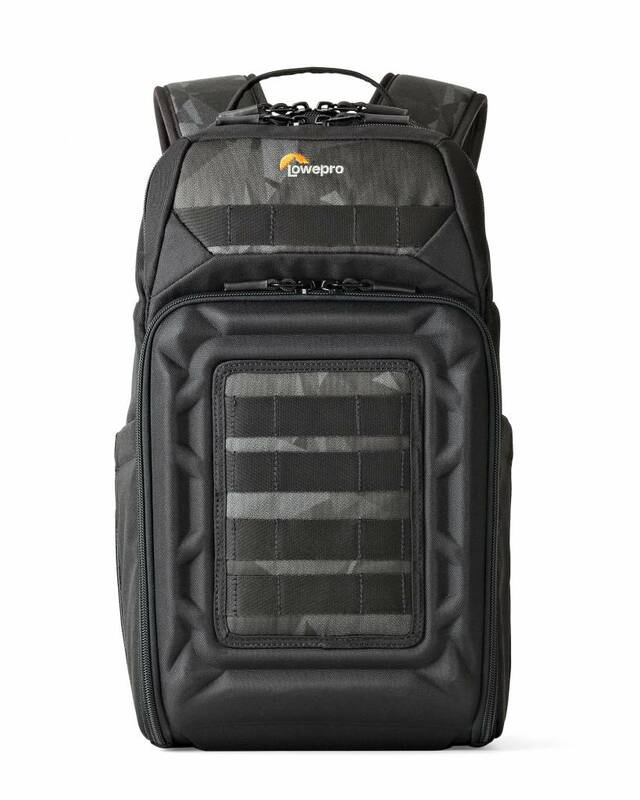 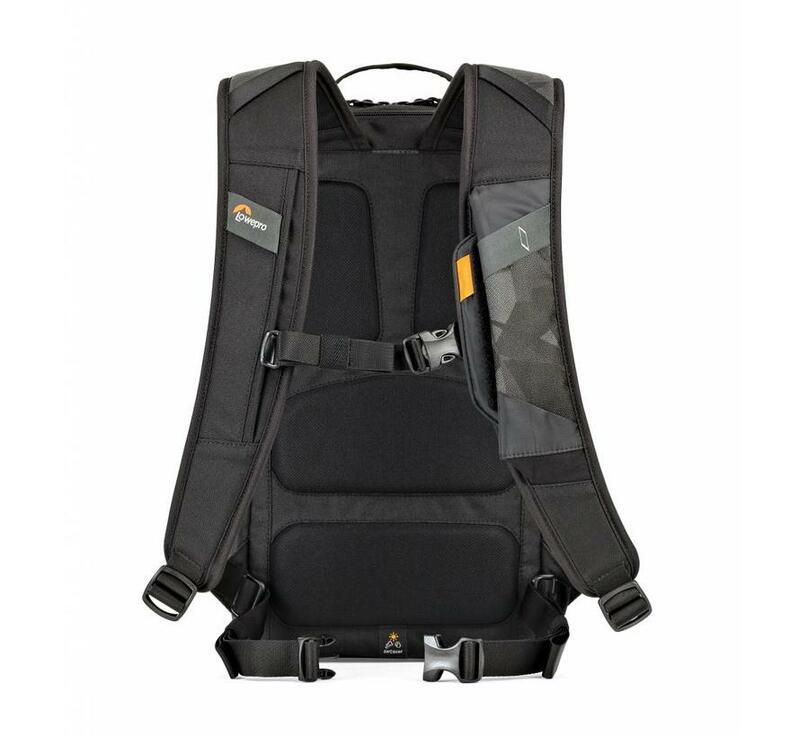 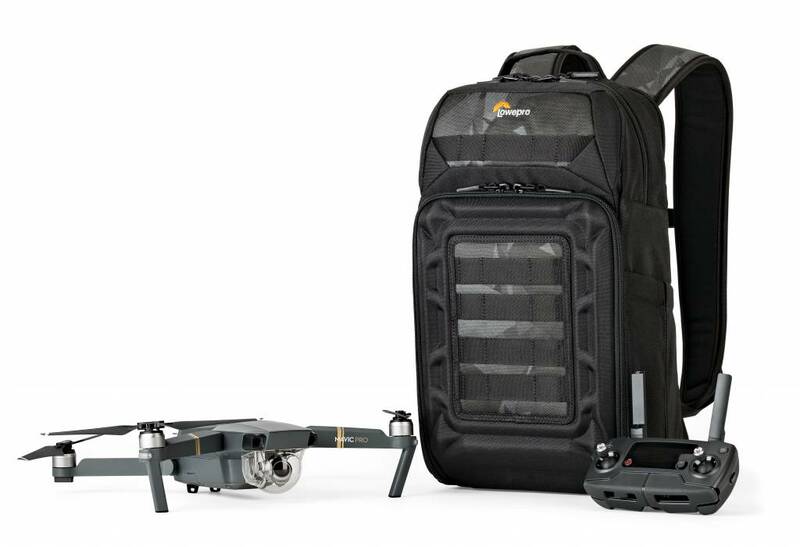 Lightweight backpack for DJI Mavic Pro drone plus transmitter, up to 4 batteries and space for 2L hydration. 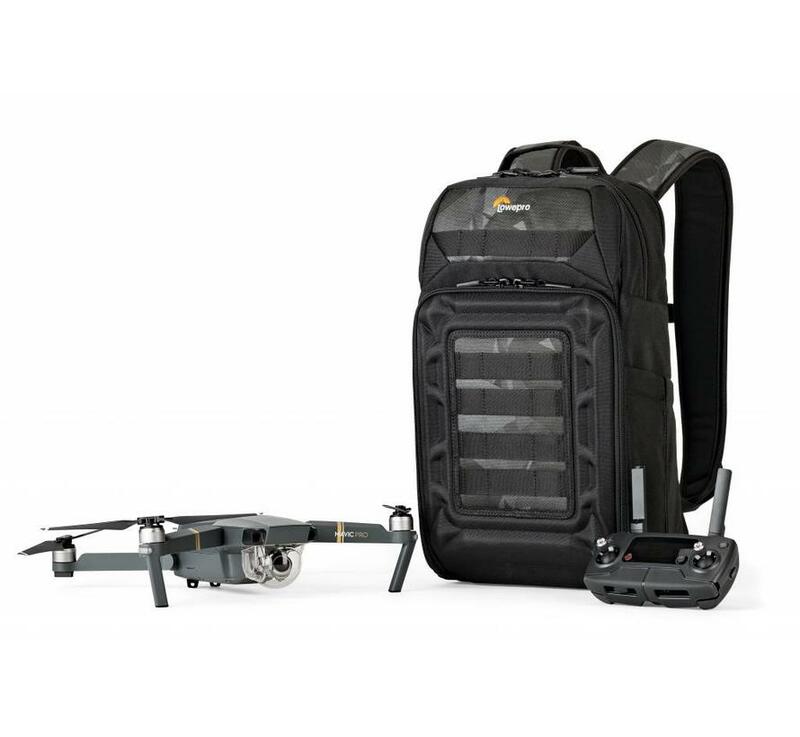 Built to hold a DJI Mavic Pro plus hydration reservoir, the DroneGuard BP 200 keeps your thirst quenched and your device safe when you’re on the move. 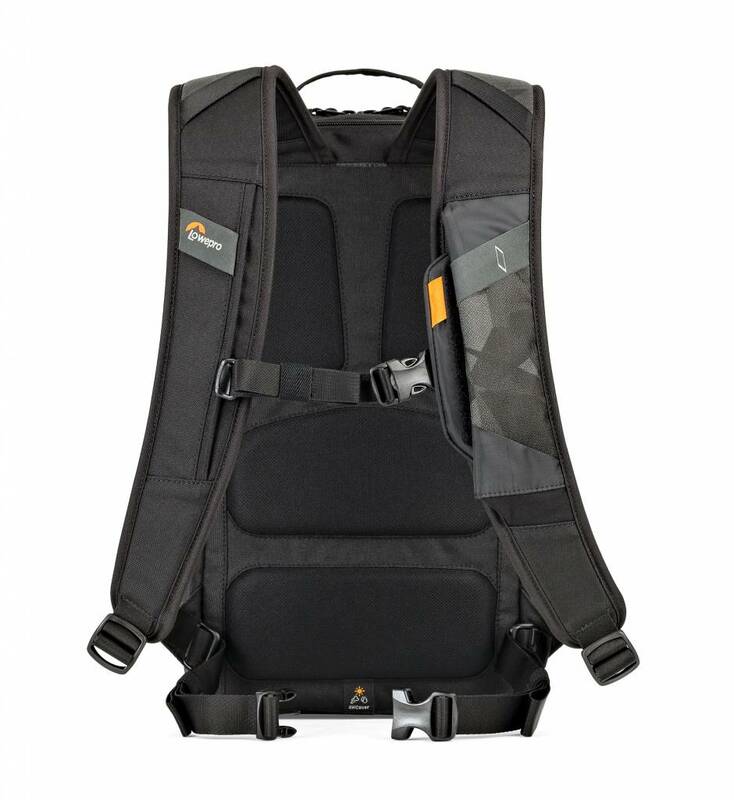 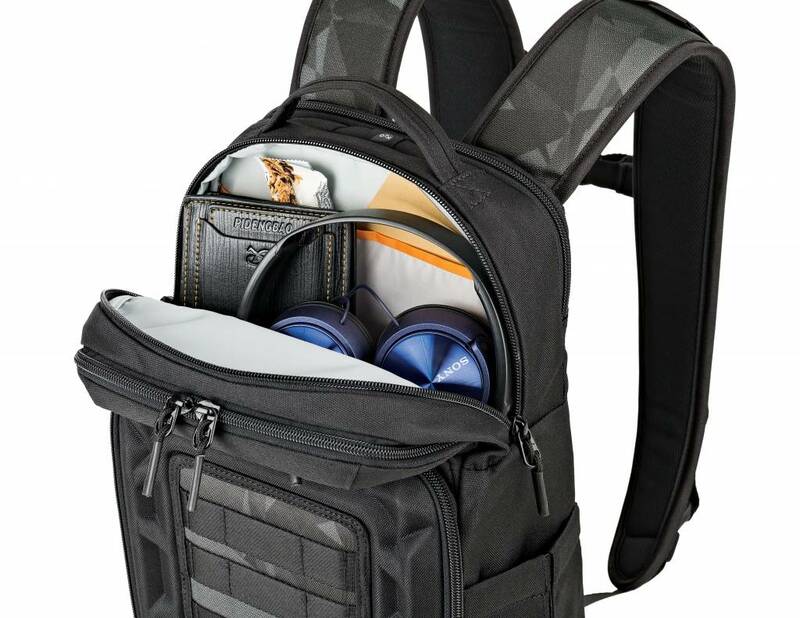 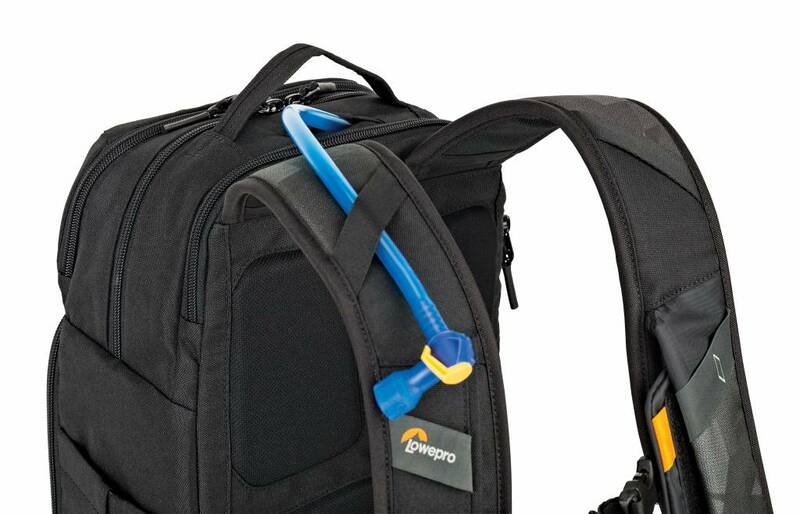 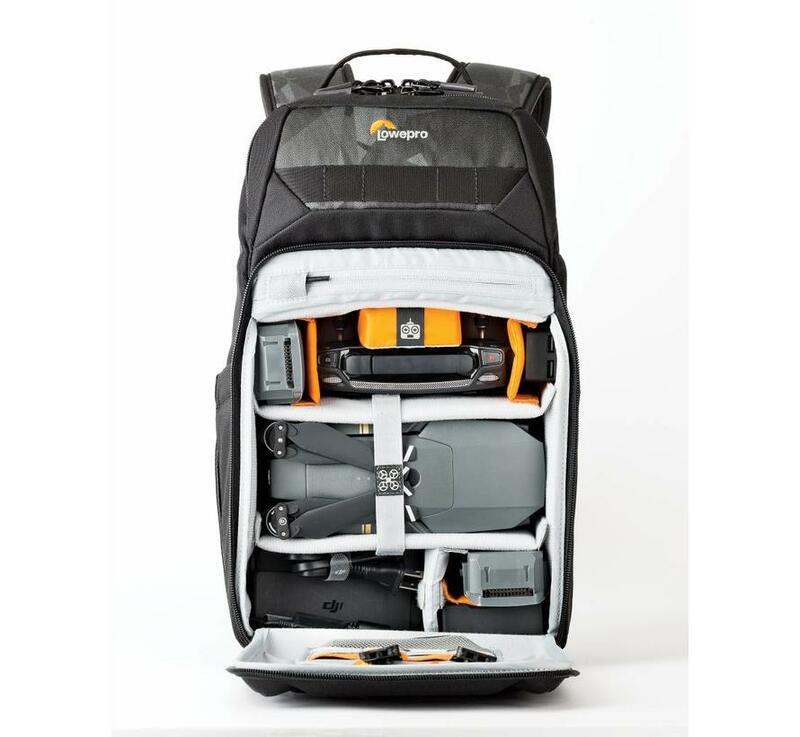 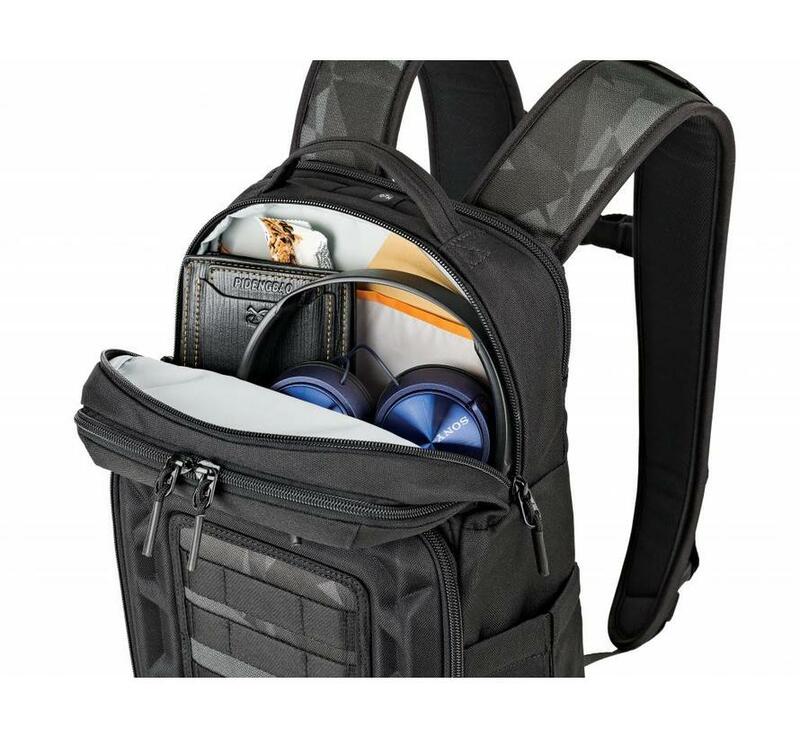 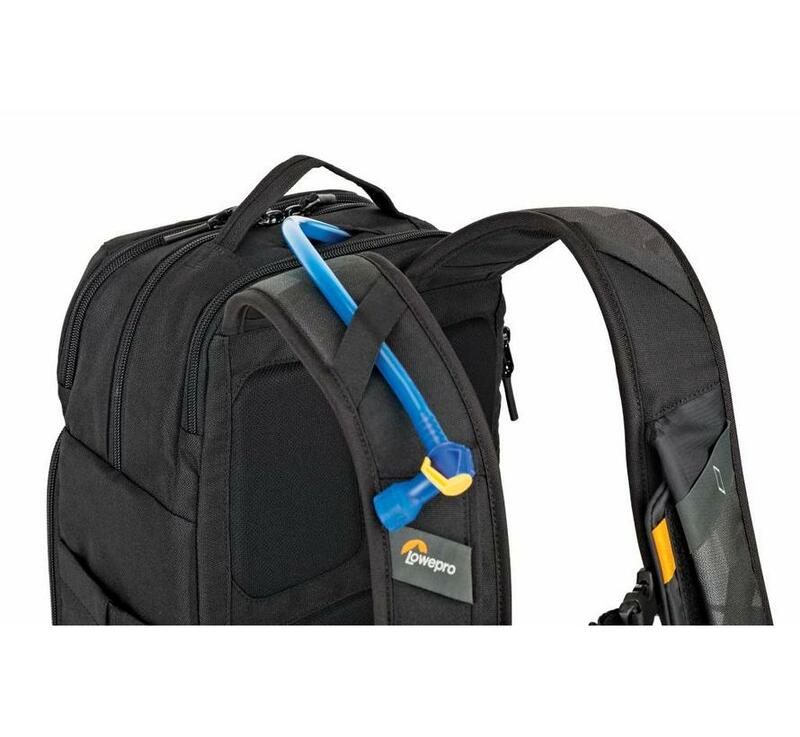 So run, jump, climb, grind, shred…however you get your heart pumping, your drone stays safe and secure in this streamlined backpack. 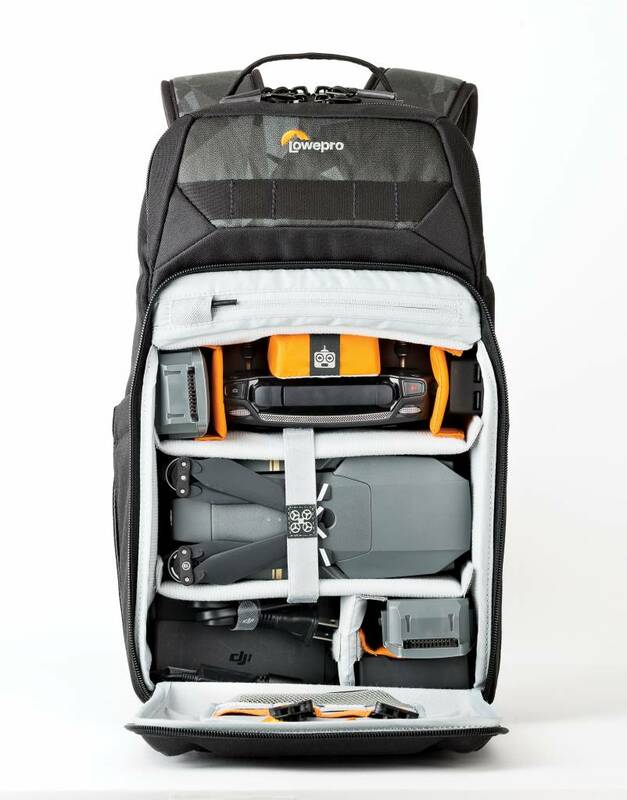 109,- Yes, I want this!